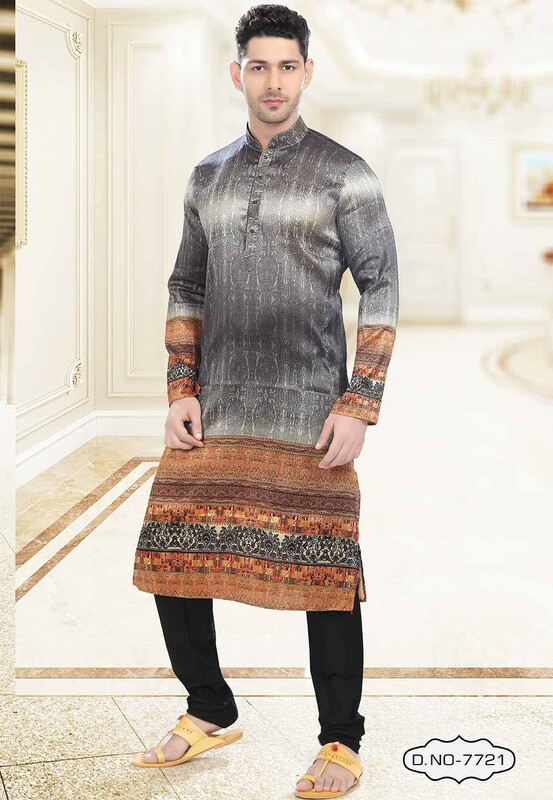 Grey,Orange Colour Printed Kurta Pajama. 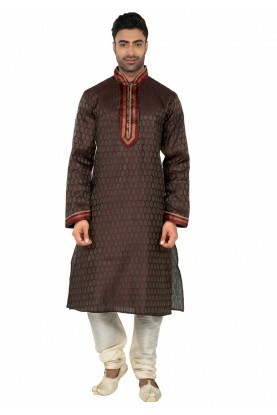 Flatter your self to a new level with this attractive Grey,Orange Colour Readymade Kurta Pajama. You're reviewing: Grey,Orange Colour Printed Kurta Pajama. 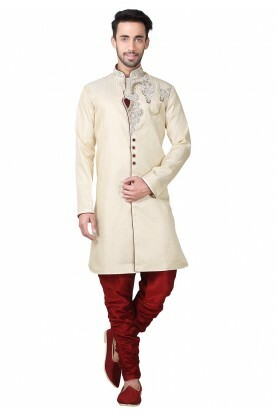 Golden Color Brocade Fabric Indian Wedding Kurta Pajama With With Hand Work. 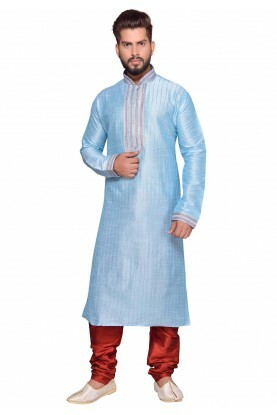 Turquoise Color Readymade Kurta Pajama.